Ayurvedic Khichadi kit is ideal for home detox / seasonal cleanse program. The rice & split yellow mung beans blend is packaged in a canister with easy to open lid. 4 lbs of Khichadi Blend contains equal parts of Organic Rice & Organic Split Yellow Mung Beans. 12 oz of Kazana Spice Mix contains organic spices which are mild, aromatic and suitable for all. 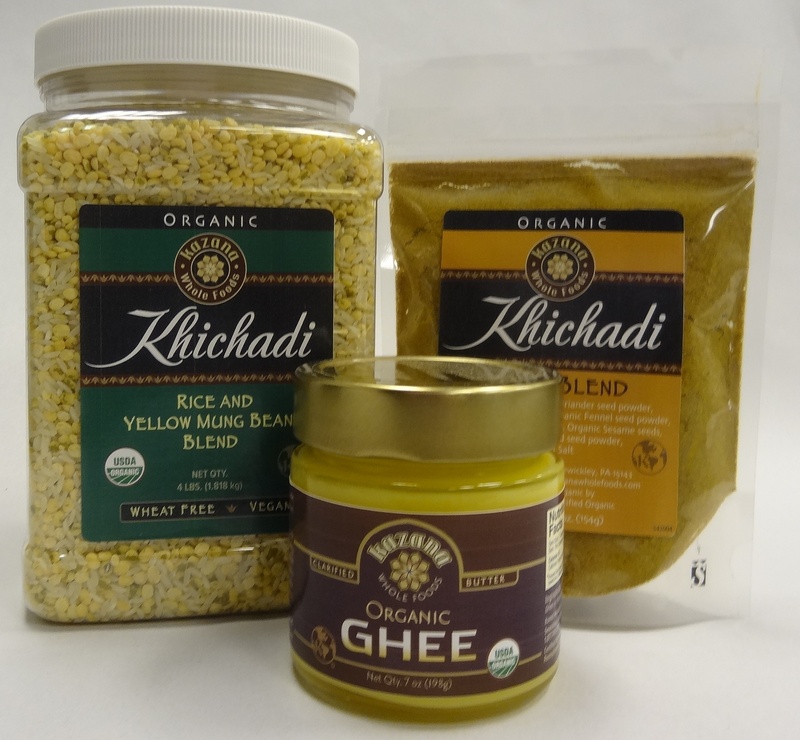 7 oz of Organic Ghee provides a nutritive fat in your Khichadi diet. It is easily digestible and ideal for internal oleation. 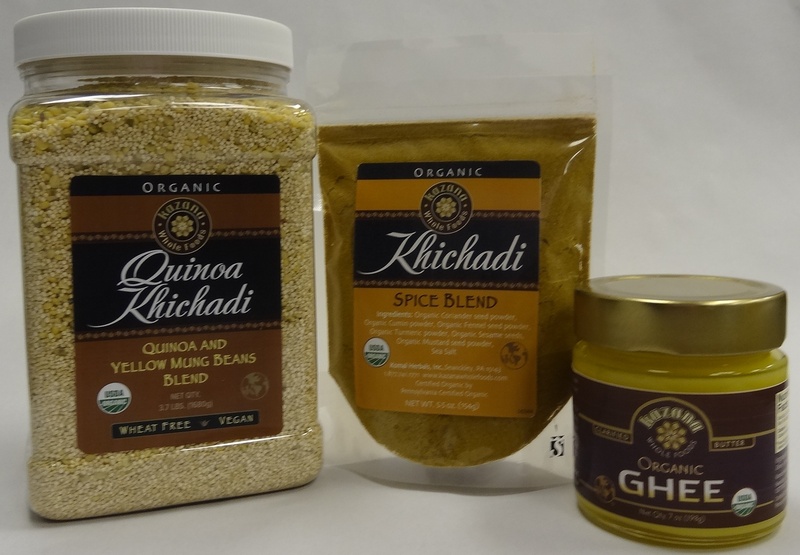 Khichadi Kit offers the benefits of traditional Ayurvedic food - Khichadi in a convenient jar. Khichadi (pronounced as kit-ch-dee) is a classical preparation and is widely considered India's most traditional comfort and healing food used in many detox programs. It is easy on the stomach, nutritious and a complete balanced meal. 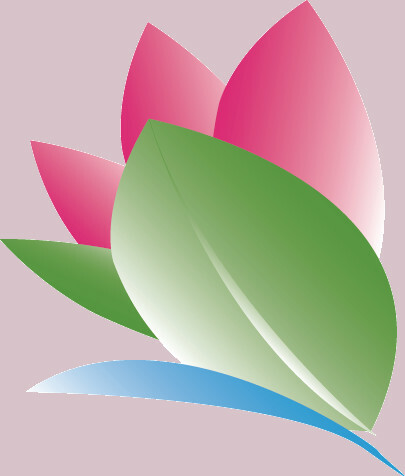 From Ayurvedic perspective, it is considered the core of nutritional healing. Ready in less than 30 minutes. Khichadi Kit contains long grain rice with split yellow mung beans and an aromatic mélange of spices to create a delicate balance of savory flavors. It can be enjoyed as a main entree or a side dish. It is highly nutritious, good for digestion & promotes detoxification. Disclaimer: These statements have not been evaluated by Food and Drug Administration. All products offered by us are are not intended to diagnose, treat, cure or prevent any disease.